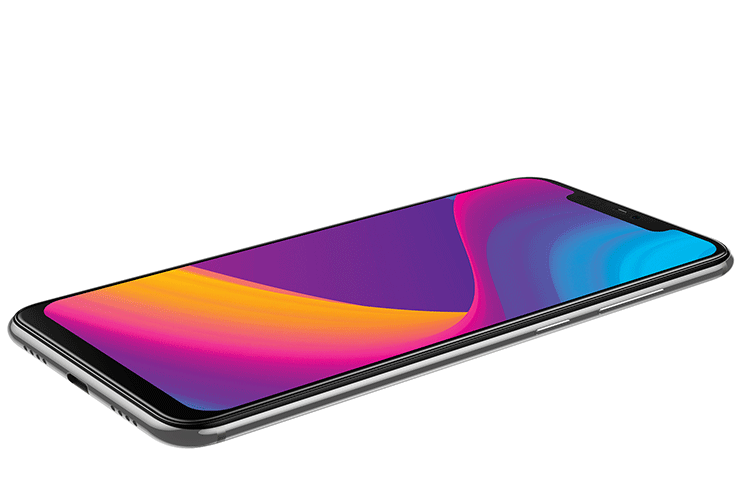 Panasonic has entered the premium mid-tier segment of the smartphone market with the new Eluga X1 and X1 Pro smartphones.The phones are part of the company’s new flagship lineup and feature a 6.18” FHD+ display with a notch and a premium stainless steel body with a 2.5D curved design. Eluga X1 and X1 Pro are priced at Rs 22,990 and Rs 26,990 respectively. The phones will be available in silver and dark grey from October 10 at all leading retail outlets around the country. The stand-out feature of the phones is the AI Sense: Infrared or IR Face Unlock, which uses infrared sensors in the front camera to unlock the devices even in low-light conditions. This puts in the league of the Poco F1 and the Vivo V11 Pro. Both phones are powered by the Helio MediaTek P60 processor, which is also seen in the Nokia 5.1 Plus. The Eluga X1 Pro comes with 6GB RAM and 128GB storage, expandable up to 256GB, while the Eluga X1 comes with 4GB RAM and 64GB storage expandable up to 128GB through microSD cards. Both phones have a decent-sized 3000 mAh battery, but it pales in comparison to other phones with over 4000 mAH units these days. Eluga X1 Pro does have support for wireless charging which not many phones in this price range have. 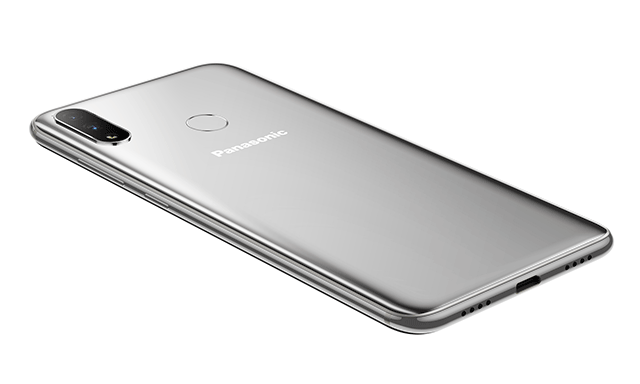 As an introductory offer Panasonic will be providing a wireless charger with Eluga X1 pro and Panasonic headphones with Eluga X1 to all buyers. Eluga X1 and X1 Pro boasts of AI-powered 16MP front shooter, as well as a dual rear module with 16MP + 5MP lenses. It comes with standard features such as a Face Beauty mode, Bokeh effect, Live photos, Back light effect, Time lapse, Professional mode and Group Selfie mode. The rear setup is equipped with a dual lens module and OIS that can produce excellent depth of field effects. Panasonic says its AI Scene Recognition technology can identify 800 scenes and also enables a slow motion feature. Panasonic is also bringing a new ARBO Hub app, which it calls an an AI-powered hub to give users access to multiple apps and services on a single platform. Arbo Hub supposedly learns your preferences and makes recommendations based on your areas of interest. It also has features such as a data and battery saver mode. ARBO Hub will launch with partners such Accuweather, Uber, Ola, Newspoint, Mobikwik & Gamezop to give users recommendations and deals for travel, entertainment, movies, healthcare, food, utilities and more.